Mykonos to Santorini in 2018. The complete guide. The ferry route connecting Mykonos to Santorini and Crete is the most popular one in the Greek islands. The route also includes stops in Paros and Ios. Some ferries also stop in Naxos. 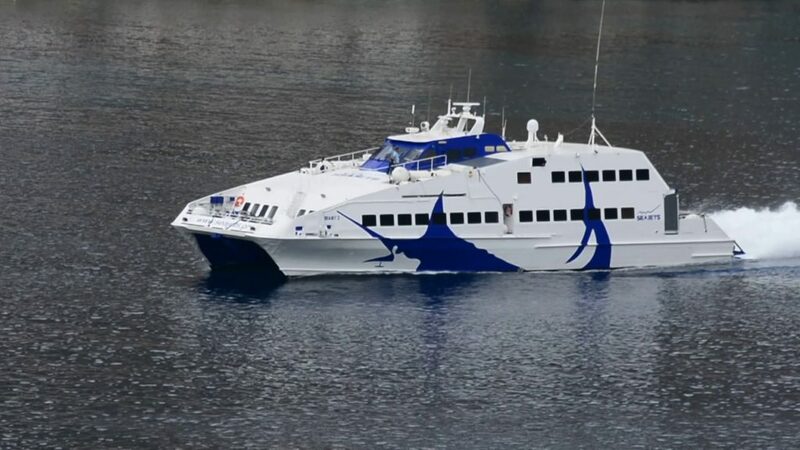 For 2018, the Mykonos to Santorini ferry connection will start on the 23rd of March with the Seajet 2 daily schedule. Hellenic Seaways will follow, with a daily flying Cat 4 schedule, from the 30th of March and the Highspeed 7 on the 5th April. 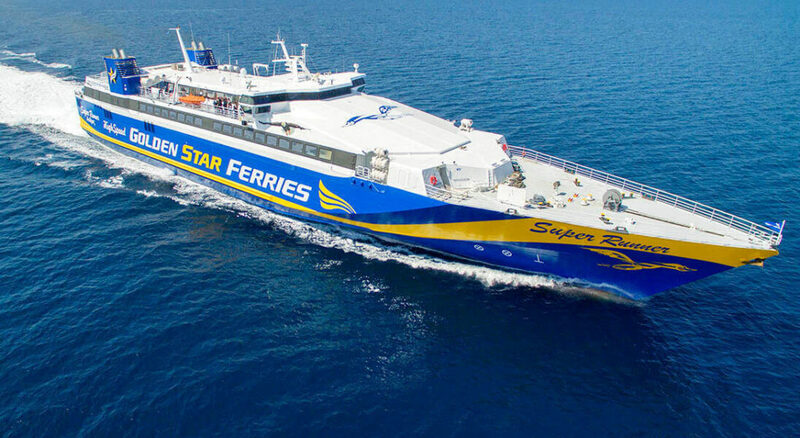 Golden Star Ferries will start on the 11th May 2018 with its Super Runner. From then onward, the frequency will increase to up to five daily schedules. 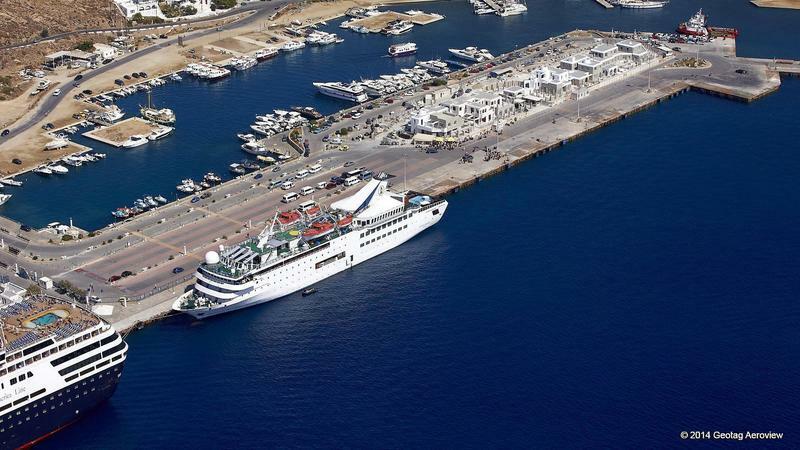 This year, the ferry operators connecting Mykonos to Santorini are Hellenic Seaways, Seajets and Golden Star Ferries. Seajets will operate the route with 4 vessels, Hellenic Seaways will operate the route with 2 vessels, and Golden Star Ferries with 1 vessel. All three ferry companies operate high speed ferries. 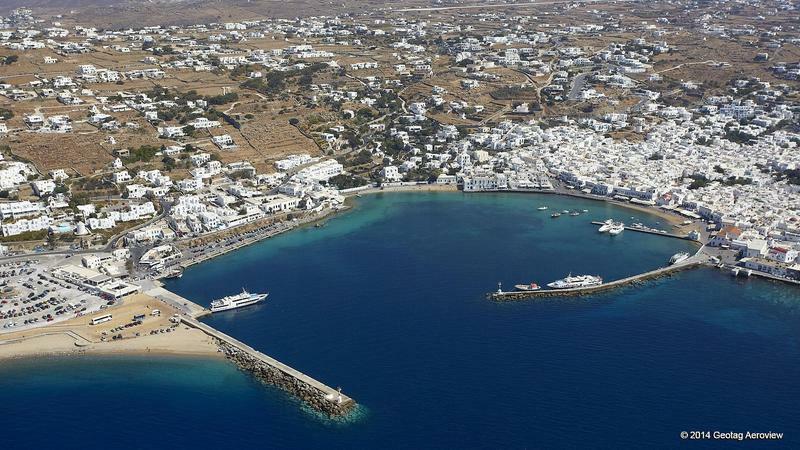 The ferry route from Mykonos to Santorini is part of the Mykonos to Crete route which includes Mykonos – Paros – Naxos – Ios – Santorini – Heraklio, Crete. The route is operated by high speed ferries and the travel time is between 1.5 and 4 hours. The distance between the ports of Mykonos and Santorini is 64.93 nautical miles. The minimum travel time is around 2 hours and the maximum about 4 hours. From 05/04/2018 until 14/10/2018 Daily at 13:50 with the Highspeed 7. Arrival in Santorini at 16:30. Note: The schedule will not operate on 09/04/2018. From 30/03/2018 until 17/04/2017 & from 25/05/2018 until 30/09/2018 Daily at 09:35 with the Flying Cat 4. Arrival in Santorini at 14:40. From 11/05/2018 until 21/05/2018 on Mondays, Fridays, Saturdays and Sundays at 10:00 with the Super Runner. Arrival in Santorini at 12:25. From 26/05/2018 until 15/06/2018 Daily at 10:00 with the Super Runner. Arrival in Santorini at 12:55. From 16/06/2018 until 16/09/2018 Daily at 10:00 with the Super Runner. Arrival in Santorini at 14:00. From 17/09/2018 until 21/10/2018 on Mondays, Fridays, Saturdays and Sundays at 10:00 with the Super Runner. Arrival in Santorini at 12:55. From 23/03/2018 until 26/04/2018 & from 01/10/2018 until 15/10/2018 & from 22/10/2018 until 31/10 /2018 Daily at 10:00 with the Seajet 2. Arrival in Santorini at 11:50. From 06/06/2018 until 10/09/2018 on Mondays, Wednesdays, Thursdays & Saturdays at 16:30 with the Seajet 2. Arrival in Santorini at 19:15. From 08/06/2018 until 09/09/2018 on Fridays, Sundays & some Tuesdays at 15:20 with the Seajet 2. Arrival in Santorini at 18:45. From 16/10/2018 until 21/10/2018 Daily at 09:50 with the Seajet 2. Arrival in Santorini at 11:50. From 16/10/2018 until 21/10/2018 Daily at 14:50 with the Seajet 2. Arrival in Santorini at 17:20. From 04/04/2018 until 15/10/2018 Daily at 13:35 with the Champion Jet 1. Arrival in Santorini at 16:20. From 01/06/2018 until 30/09/2018 Daily at 09:40 with the Champion Jet 2. Arrival in Santorini at 12:25. From 27/04/2018 until 30/09/2017 Daily at 09:50 with the Blue Power. Arrival in Santorini at 11:55. From 01/06/2018 until 30/09/2018 Daily at 14:40 with the Sifnos Jet. Arrival in Santorini at 17:10. 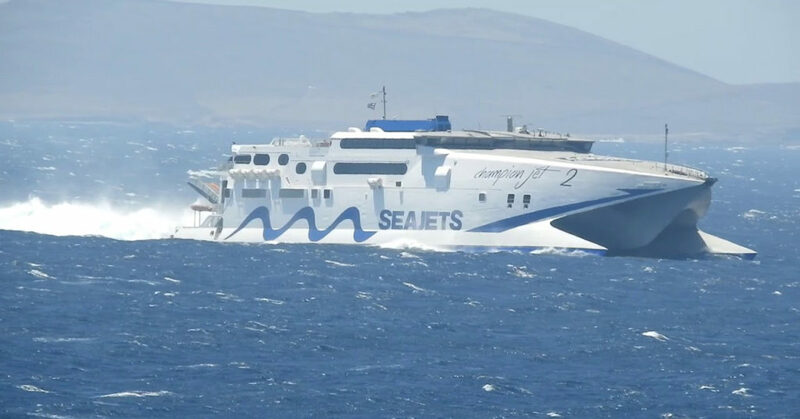 The Seajet 2 connects Mykonos to Santorini in 1h 50min. The Champion Jet 1 connects Mykonos to Santorini in 2h 45min. 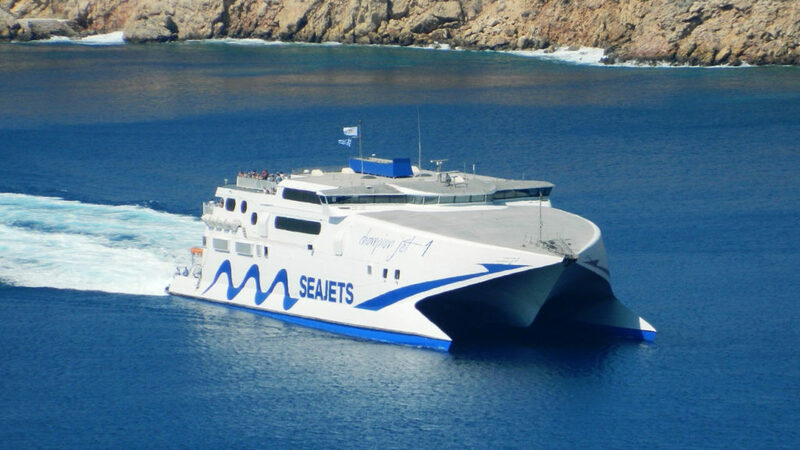 The Sifnos Jet connects Mykonos to Santorini in 2h 45min. The Flying Cat 4 connects Mykonos to Santorini in 1h 25min. The Super Runner connects Mykonos to Santorini in 4h. 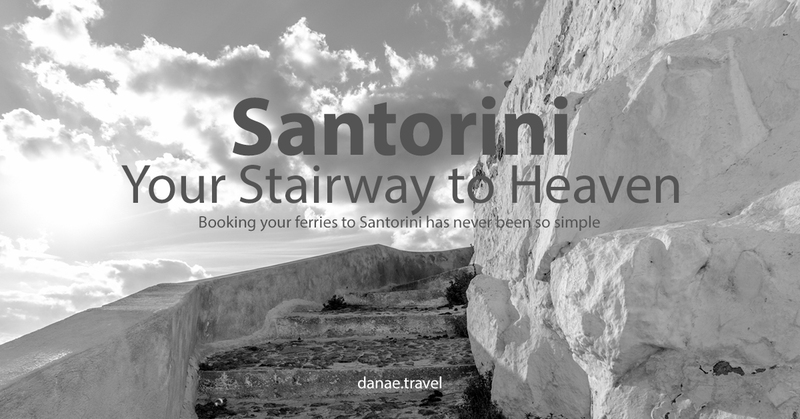 What about 2018 ferries from Santorini to Mykonos? Traveling with a vehicle: The Seajet 2 and the Flying Cat 4 are passenger only ferries. All others take vehicles. Weather conditions: During the summer, very often, there are strong Northern winds in the Aegean. This means that you might have a bumpy ferry ride. 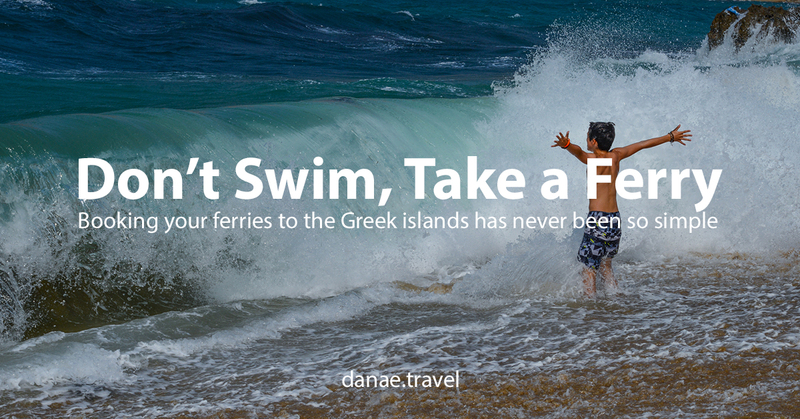 Especially if you are traveling from Santorini to Mykonos. The Seajet 2 and the Flying Cat 4 are small hydrofoils and are less sea worthy compared to the larger catamarans and mono-hauls. Also keep in mind that rough seas might delay ferries as they cannot cruise at great speed. You can check the wind conditions on our blog here. Reliability: Traveler reviews suggest that the most reliable service is by the Highspeed 7 and the Super Runner. As mentioned above, many parameters can affect timings. The weather, how fast passengers and vehicles go in and out at every stop, etc. A call at the ferry operators central agency at your departure time can save you some time. 1) As we are a family, we would like to purchase seats together in Economy, so was wondering whether there is an option to pre-select seats when ordering online? Can you advise on what is the best way to guarantee that we can sit together? 2) I believe Hellenic sends tickets via email, however, does this mean we can show the tickets on our mobile phone or print out the tickets from home and board the ferry directly? Or is this simply proof of purchase and we still need to wait in line at the ticket booth to pick up the actual boarding tickets? Hi, we already have our booking for June 6th, my only concern is that your new schedule said Champion Jet 1 from Mykonos at departure time 13:35 and my booking has 9;50am. Would yo be so kind and confirm for me the time..
Hi Alina, I have checked you booking in the system and there is no change, you travel on 06/06 at 09:50 with the Championjet 1 from Mykonos to Santorini. 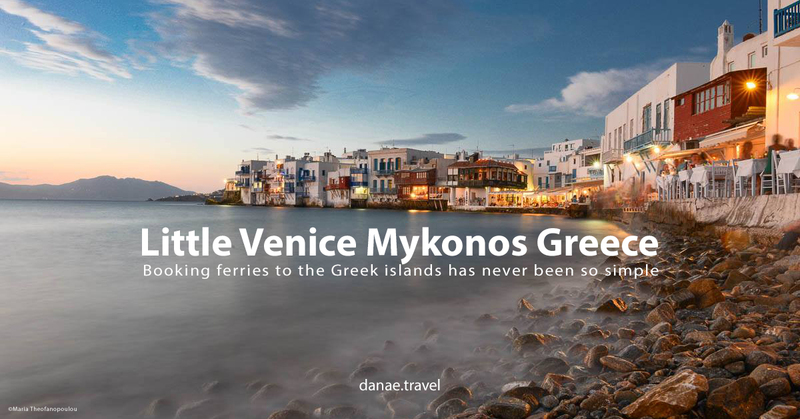 please feel free to contact me either here or via e-mail at info@danae.gr if you have any more questions. Do ferry Operate from Mykonos to Santorini OR Piraeus to Santorini in November 2018? Hello Manoj and thank you for your comment. 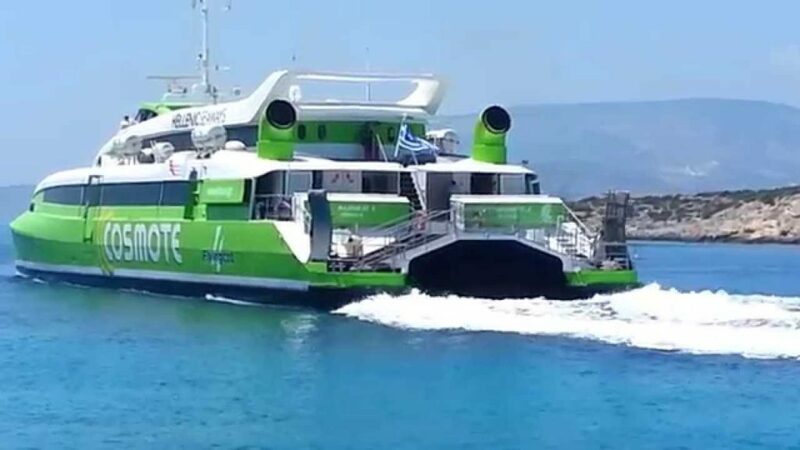 During the winter Mykonos and Santorini do not have a direct ferry connection as ferries operating this route are hydrofoils and do not travel when it is windy.